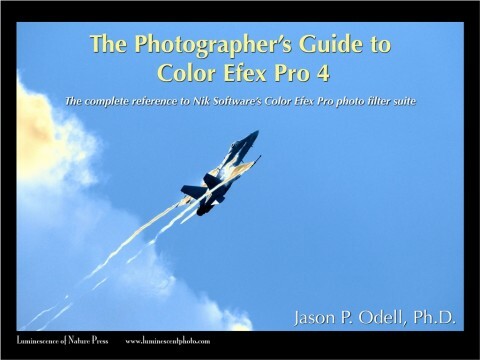 If you want to learn how to get professional photos with the Nik Collection by DXO, look no further. These are my go-to tools when I need to go beyond what I can get out of my raw image files in Lightroom alone. 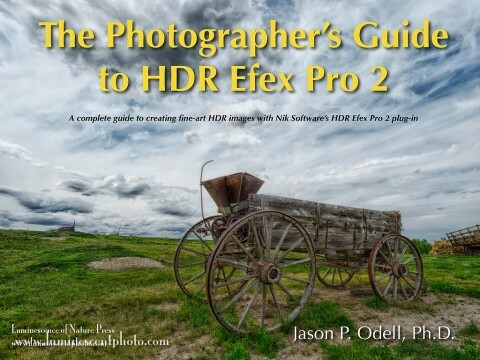 I’ve put together complete guides to the three most popular plug-ins in the collection: Color Efex Pro 4, HDR Efex Pro 2, and Silver Efex Pro 2. 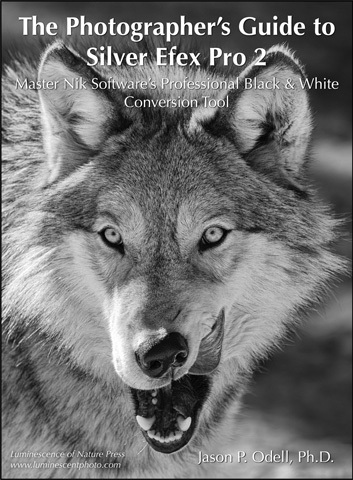 Each guide includes a set of custom presets that you can install and use. Each guide is delivered as a printable PDF with interactive features (please read download specs before purchasing). Special Note for iPad/Tablet users: These products contain multiple files and are delivered as a ZIP archive. To download the files to an iPad, you will need a free ZIP utility, such as iZip for iOS. Android users should consider using WinZip. Otherwise, download and extract the files to a Mac or PC and then transfer them to your tablet device.